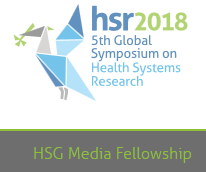 The first Health Systems Global (HSG) Media Fellowships Programme is offering six (6) fellowships to journalists undertaking cutting edge news and reporting on health systems and health policy topics across the world. This is an opportunity for journalists to engage and build relationships within the community and report on some of the biggest issues and challenges facing the global community in a rapidly changing world. The deadline for applications is 30 September 2017. The fellowships will include funded attendance and participation in the Fifth Global Symposium on Health Systems Research in October 2018 and close collaboration and support from health systems research and policy experts. 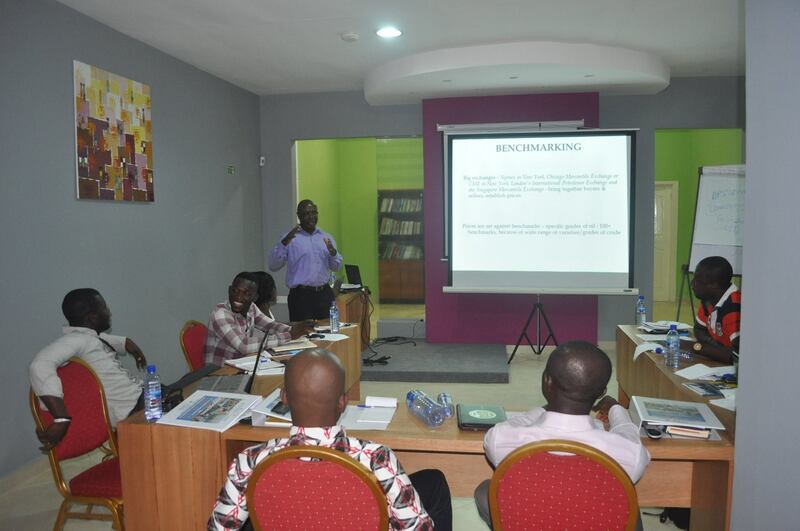 The journalists will be working closely with leading thinkers and practitioners to promote the agenda of Health Systems Strengthening (HSS) and address critical health systems and health policy related topics in their country and region. The Media Fellowship will begin in January 2018, with fellows beginning research or investigation for a feature piece to be published in a major outlet before September 2018. This published piece will be considered for the inaugural Health Systems Global Media Prize. Chance to win the inaugural Health Systems Global Media Prize for their feature piece. Applications are being accepted from Print journalists – Newspaper/Magazine, Broadcast Journalists and film makers, Freelance journalists and eNews journalists (official news websites). If you wish to apply for the HSG Media Fellowship, please visit https://buff.ly/2uw8vqQ for more information and to submit application. 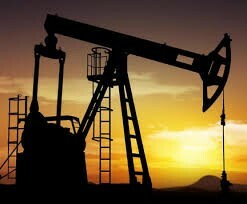 Accra Technology Salon: How can tech and new media throw more light on the extractive sector?